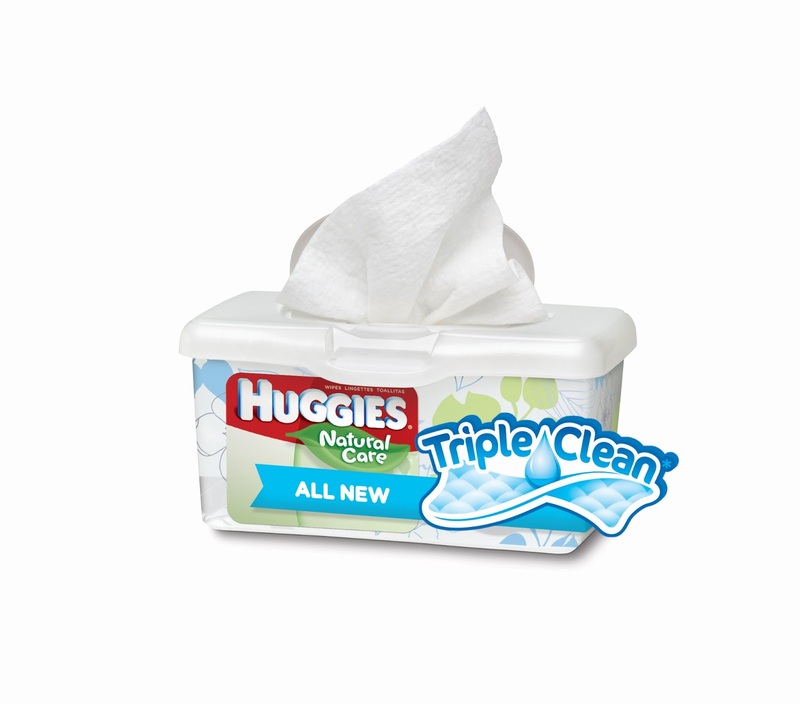 At one point in my life I had three kids in Huggies diapers, which made me feel like an expert when it came to diapers whether or not that is actually true may never be known. But I at least felt like an expert when I went to Costco and bought 3 huge boxes of diapers since my twins were in two different sizes. We have seen many messes over the years and I may never stop carrying wipes since they are so efficient and convenient to clean up messes. Now I have written before how much I love Huggies diapers. I learned as a new mother that not all diapers are created equal. And as it turns out not all wipes are created equal either. I can remember a diaper blow out with a generic diaper that sent poo all the way to my son's shoulders. Now I took a picture of that mess, but I'll spare you the gross details. No one wants to see that! My son hears things that I say and I'm pretty sure he thinks "challenge accepted!" In this instance I told my husband that we got some wipes and diapers from Huggies to test. Mark heard this and decided to run with it. On Monday he got out of his crib and got naked after pooping in his diaper of course! He then proceeded to climb onto his dresser and wipe his bottom all over the top of the dresser. I did not have nice thoughts towards my son when I discovered him. Poop everywhere! He doesn't look sorry to me! Well if Huggies wanted me to test drive their wipes on a big mess, the challenge was accepted for sure! I was pretty impressed with the Natural Care Wipes with NEW Triple Clean Layers. It took two wipes to clean the dresser, radio (yep he got some there too), and diaper changing pad. I was very impressed that it only took two wipes to clean up that big mess. The Huggies Snug and Dry diapers with NEW SureFit Design work as well as I expect them to. Now that my son is 3 having a diaper that fits well and doesn't leak is more important than ever. I need his diapers to move with him; even so he can climb onto his dresser! This is a very cute video trailer on a town that served as testers for Huggies. 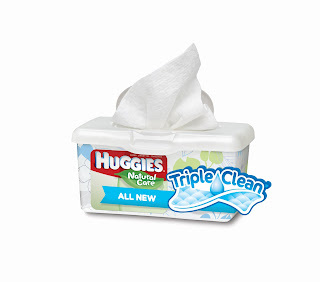 ﻿You can get some great deals on Huggies diapers and wipes at Walgreens right now. They are running great specials that will make you want to stock up on diapers and wipes. Through the month of April, Jumbo Huggies diapers and Pull-Ups are $9.49 at Walgreens. I love that I'll be able to stack coupons along with a great deal to save even more money! With three small children and a one income family we need to save ever penny we can! Disclaimer - This post is sponsored by Huggies and is not affiliated with Walgreens. I received product samples and a promotional item to facilitate this review but all opinions are 100% mine.